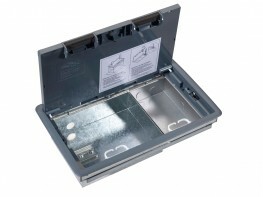 Electrix® Flush Mounted Pharma Enclosures, in 316L – V4A – 1.4404* Stainless Steel, are designed to be recessed into a cavity. 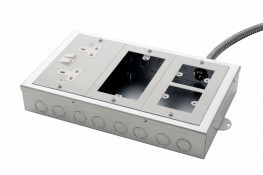 Ideally suited to pharmaceutical applications and cleanrooms where wiring is often concealed, these flush mounted enclosures provide the ultimate hygienic solution. 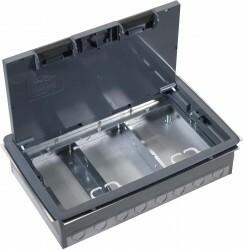 The unrivalled quality & aesthetics of our enclosures have made them the preferred choice of worldwide processing companies for over 25 years. 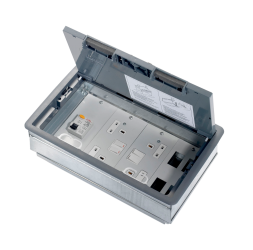 This IP66† flush mounted enclosure, designed to accommodate 22.5 mm push-buttons, is fitted with a DIN rail, gasketed lid, gasketed fixing flange, captive lid fixing screws, earth terminals & earth link. 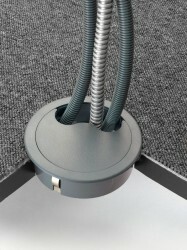 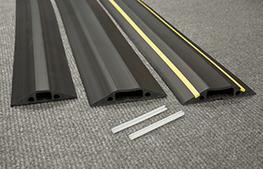 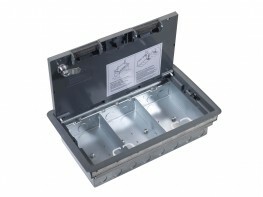 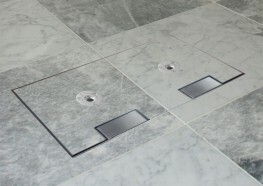 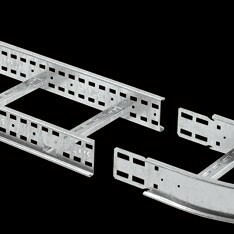 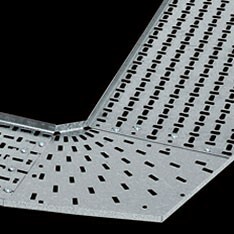 A minimum depth of 80 mm is required within the cavity to accommodate the enclosure body.